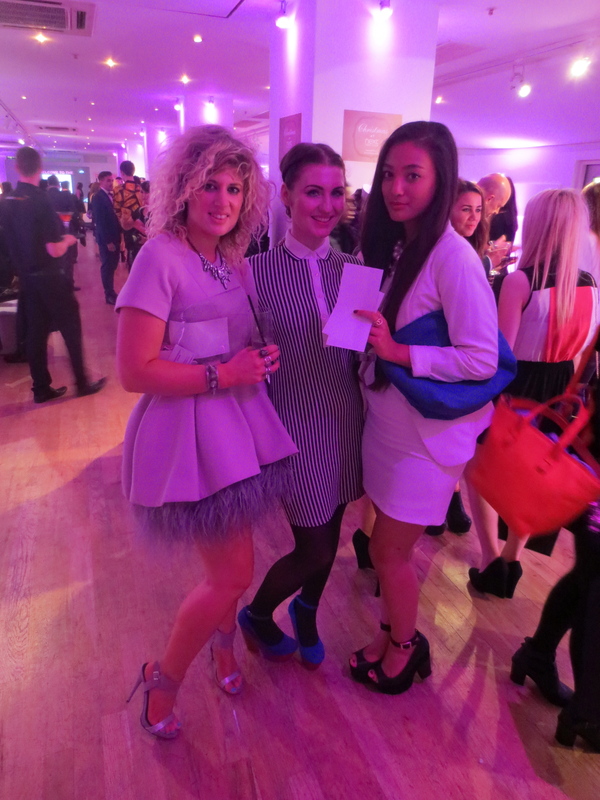 Cosmo Blog Awards 2013: The Party Lowdown! 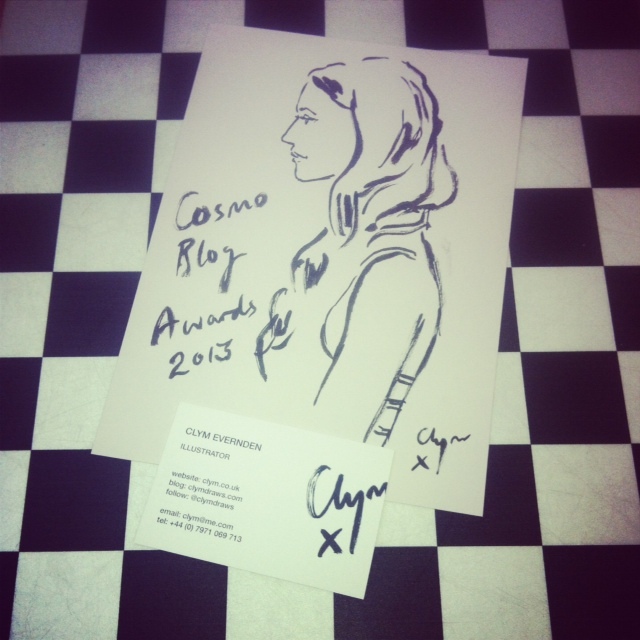 Last night I attended the Oscars of the blogging world, other wise known as the Cosmo Blog Awards! 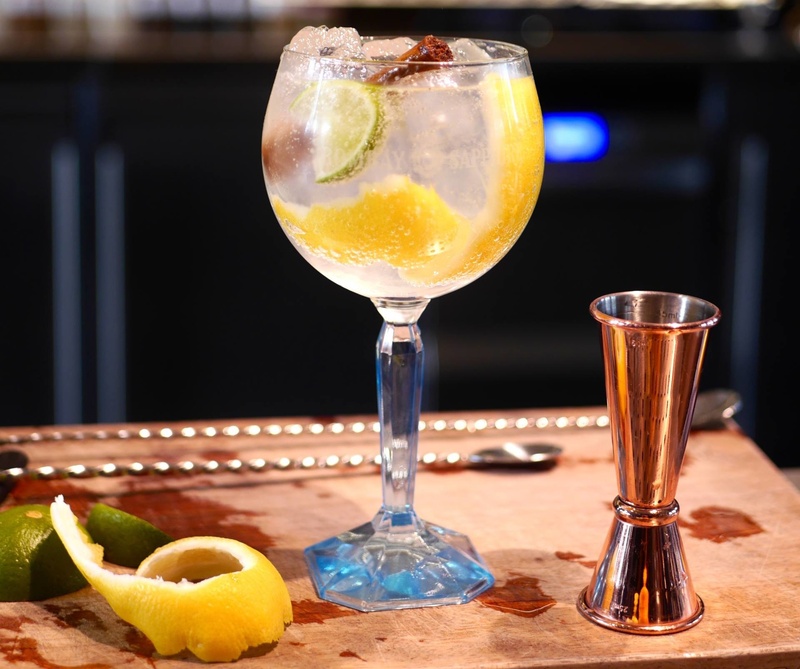 Out of 43,000 blogs, 150 made the short list and The Travelista was one of them. Having set up The Travelista 8 short months ago, I was absolutely astounded to have been shortlisted and couldn’t wait for the main event. 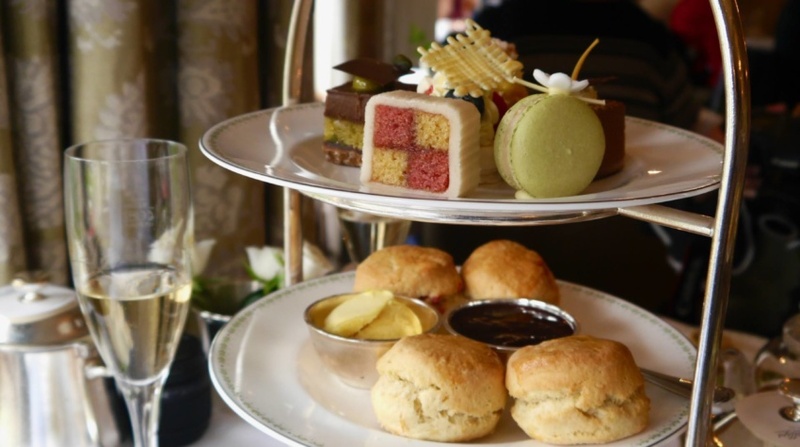 The Cosmo Blog Awards were a huge deal for me and my fellow travel blog shortlistees as it was the very first year that Cosmopolitan decided to do a Travel category for the awards. How amazing is that? 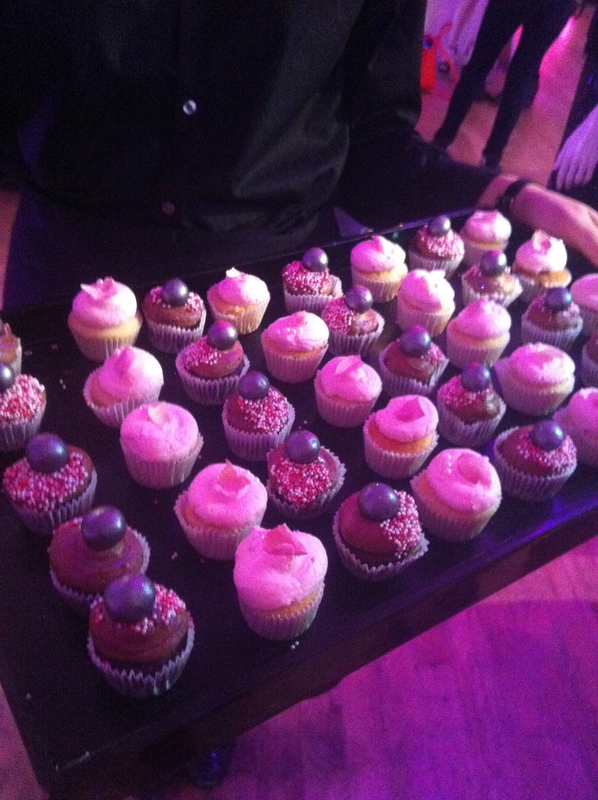 The event itself was held at the uber cool Oxo Tower on London’s Southbank. 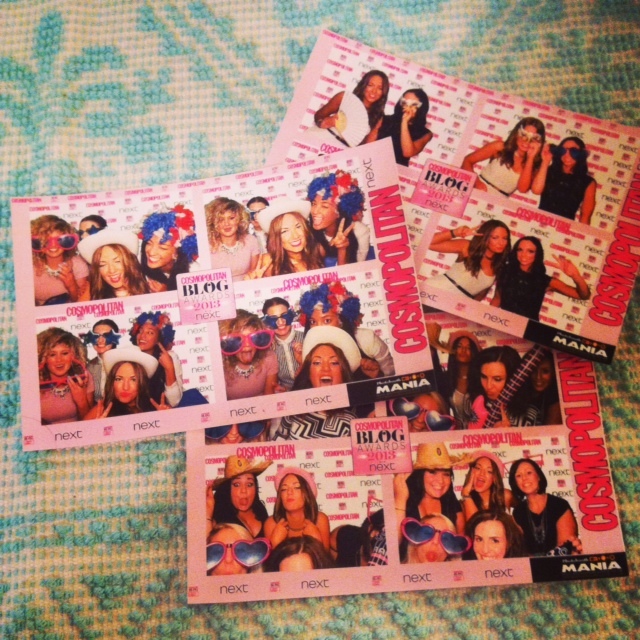 The party room was drenched in glamour, stylish bloggers and an abundance of PINK. 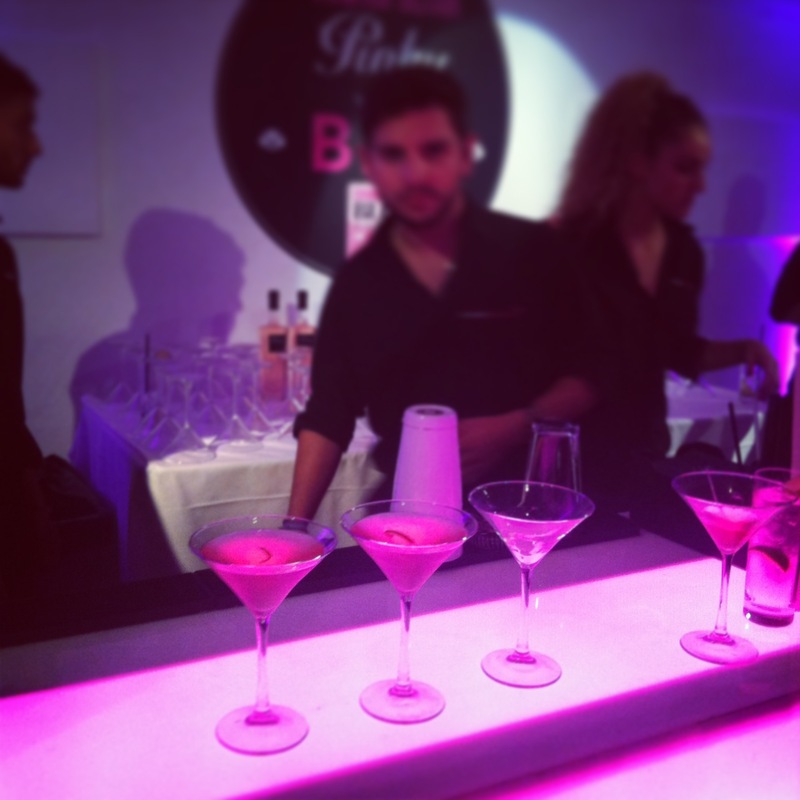 Pinky vodka had sponsored the bar and tasty bartenders were making even tastier cocktails (Cosmopolitans – naturally). When I arrived I was greeted with a glass of champagne before posing against the white screen – very showbiz dahling! As the drinks started flowing, so did the conversations and I mingled around meeting tonnes of fabulous bloggers including Kelly from Hitched and Ditched, Sarah from The Fashion Ache, Kaori from KaoriAnne and Elle from The World and Then Some. We all posed for the Best Brit Bloggers magazine cover in the hope that we will win £500 worth of goodies for Best Dressed (here’s hoping!). 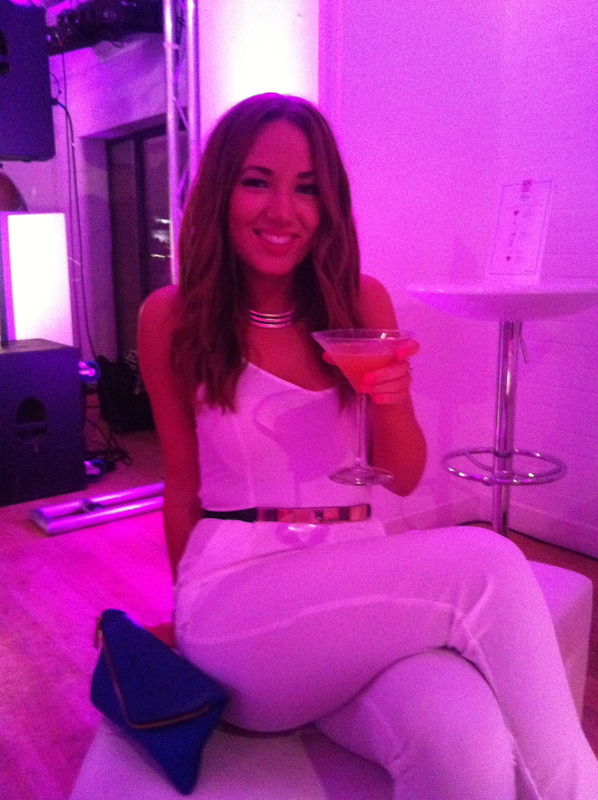 I chose to wear a white jumpsuit from Missguided.com which got me into the 2013 Cosmo Blog Awards Style Gallery! We all had so much in common and it was so refreshing to meet all the bloggers I had followed online for many months. It’s strange to meet a total stranger yet feel like you already know them! I also plucked up the courage to introduce myself to Cosmo’s Editor Louise Court, who is a huge inspiration to me professionally so it was an absolute honour to meet her. When the time came to announce the awards, Louise Court (Editor) and Pat McNulty (Digital Editor) took to the stage to reel off the names. We all crowded round with baited breath to hear the results. The winner of the Best Travel Blog was the lovely Janey of 40 Before 30, a well deserving winner who I got chatting to earlier in the night. As the night went on everyone started to relax and there was an electric atmosphere. The DJ played smooth funky house tunes and the oh-so smouldering Next male models got the dance floor going. Me and my fellow bloggers all piled into the photo booth to strike a pose and I got a portrait sketch done from the amazing Clym Evernden event illustrator. Oh and I HAVE to mention the insane goodie bags we all received at the end of the night. Packed with incredible products and treats! All in all I spent an unforgettable night in London town in incredible company. 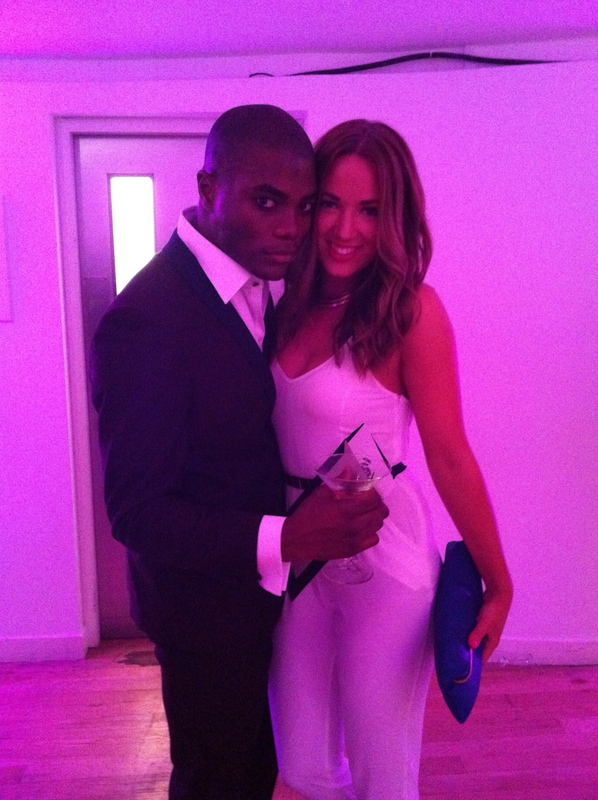 Whilst I didn’t win my category I still feel like it was a huge achievement to be there on the night. Being recognised by the magazine I have devoured and dreamt of writing for since the age of 14 felt incredible. It was a very proud evening for The Travelista. Other incredible bloggers from the night included Louise of Style Me Curvy, a well deserving winner of Best International Fashion Blog and Nichola from Nics Nutrition healthy food blog. 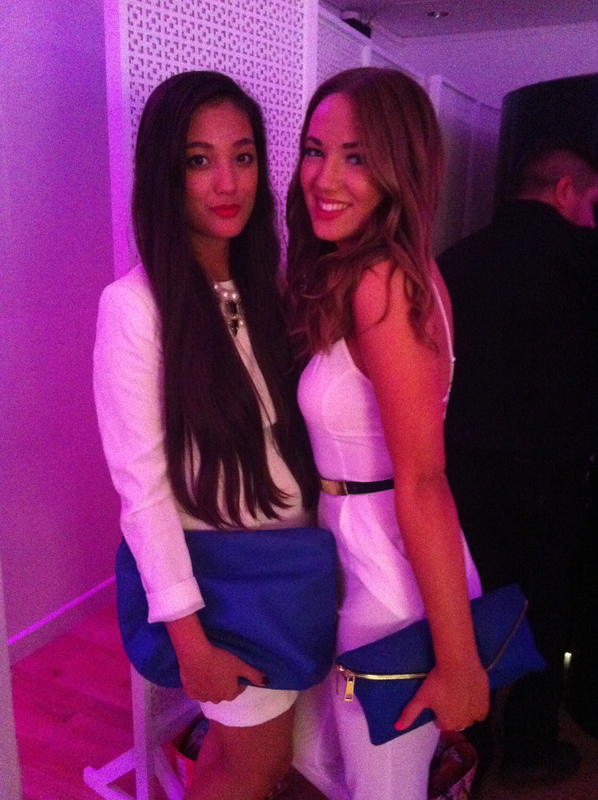 Thank you to Cosmopolitan UK for putting on such a fabulous evening. I hope to see you there again next year! I really love your blog. I just sent you an email about possibly working together. Let me know if you got it. Love the illustration! Glad you had a great time. Congrats on your great blog! Thank you Pristine! It’s fab isn’t it? Only took him about 3 minutes to draw too, very impressive.